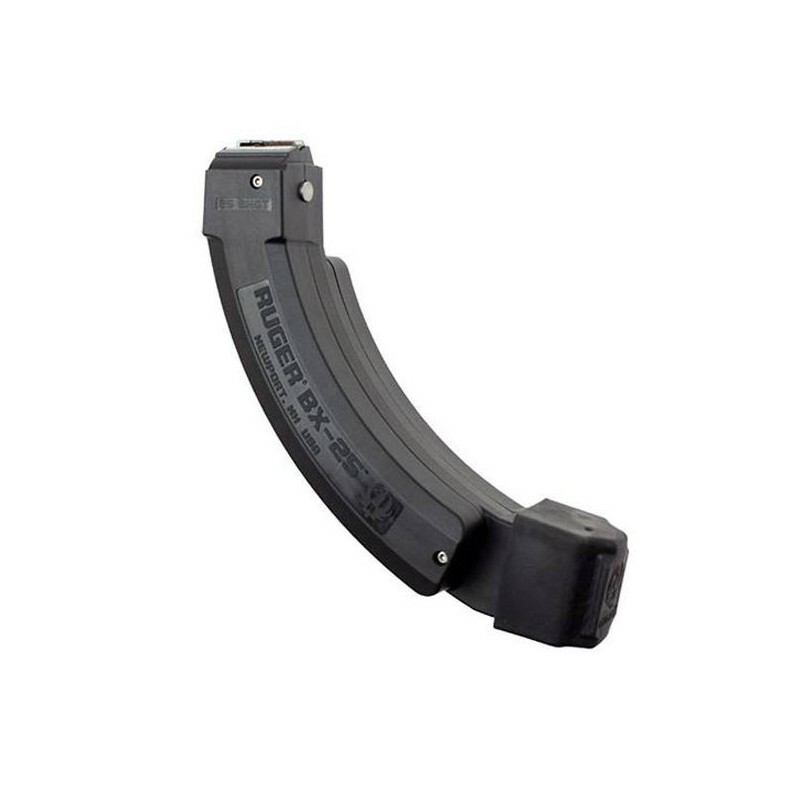 The Ruger BX-25 Magazine is an absolute must for 10/22 and SR-22 rifle owners turning your low capacity varmint hunter into a high capacity defense tool. 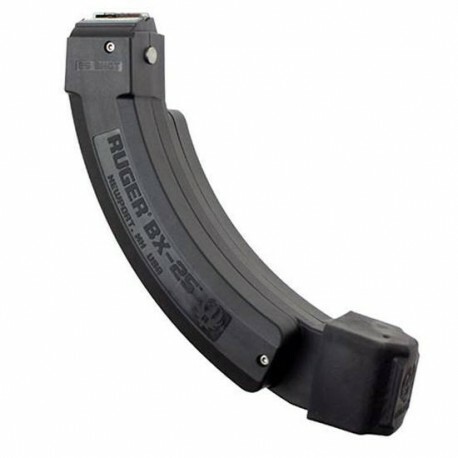 Ruger went one step further and molded TWO BX-25s into ONE! With 25 rounds on tap and 25 more a flip away, you are ready for any situation that comes up..